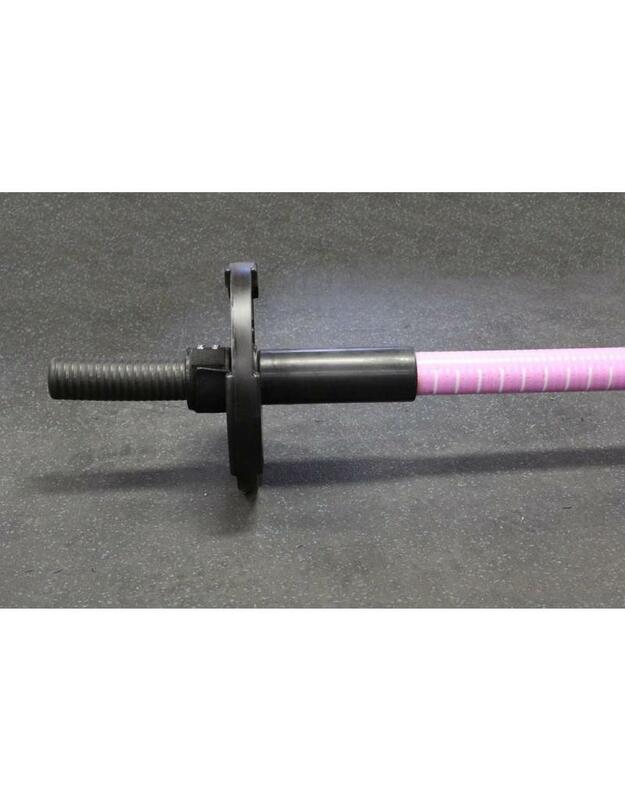 The Tsunami Barbell Ultra-LIGHT Bar (pink label) includes bar and one set of Lock-Jaw ELITE collars. 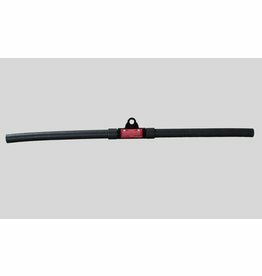 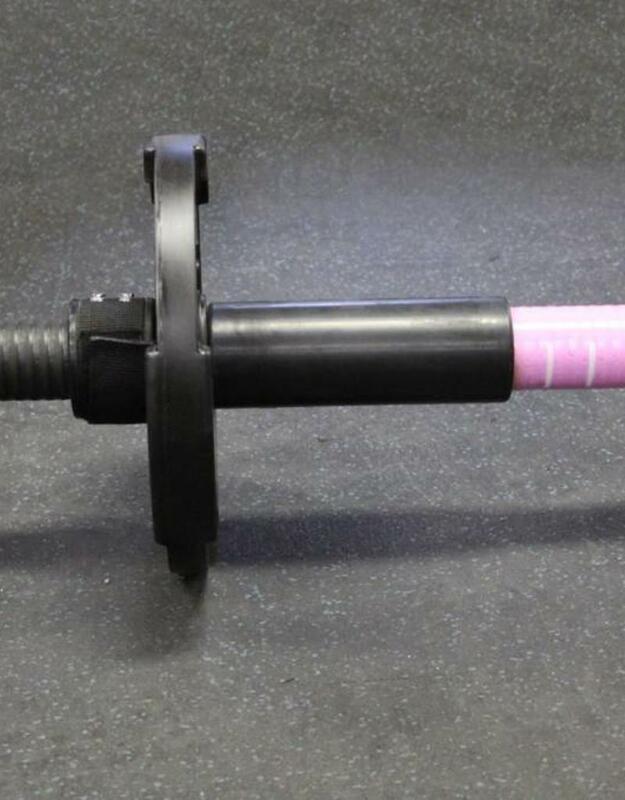 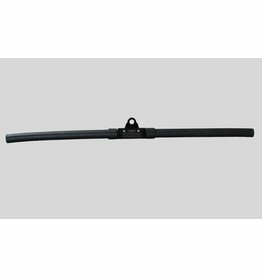 The Ultra-LIGHT Bar (pink label) can accommodate up to (1) 10lb Plate per each side. 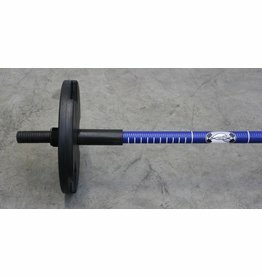 (28lb Total Weight w/Bar). 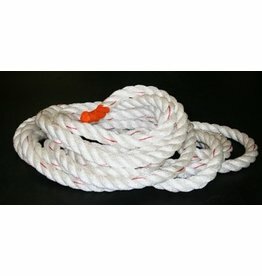 Product Specs: Length 6.0', Bar Weight 8lbs, Load Weight 20lbs.